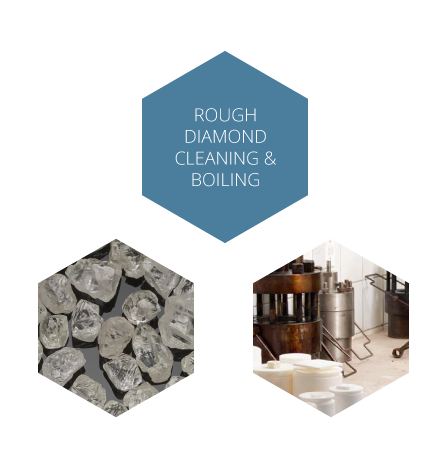 Specialists in the diamond deep boiling/cleaning of diamonds with equipment sourced from India, Italy and South Africa. 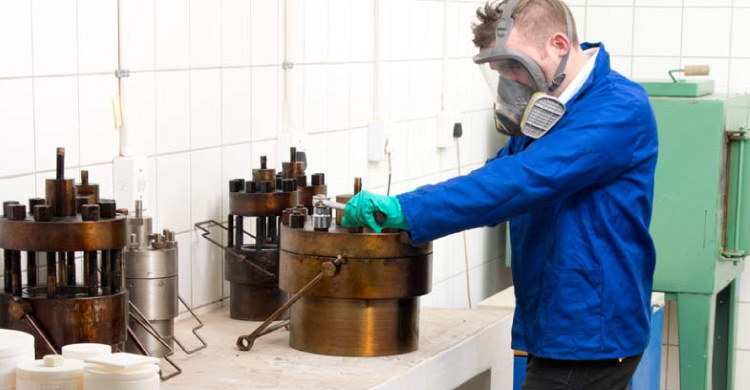 Technicians trained in India and South Africa. This unique and specialised process produces consistent good results with minimum weight loss.